Developing a natural or organic cosmetic formulation is not just about delivering a pure cosmetic. It is also a green statement. 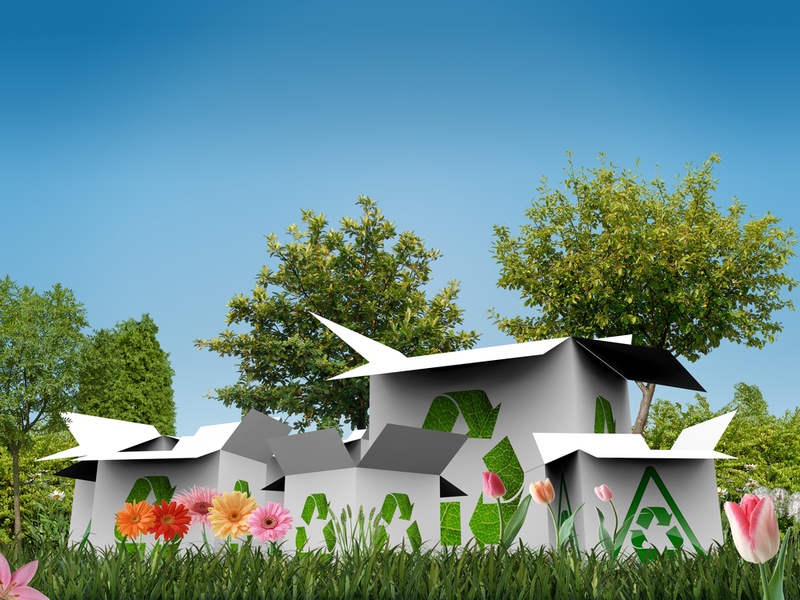 The packaging with which you deliver your green statement is already half of the message, so if you have a completely natural beauty product or an organic one in PVC or plastic with BPA, it comes across as a kind of contradiction or half hearted statement. Plastic containers may contaminate the product content via leaking substances such as the infamous BPA (bisphenol A), therefore it is important to make sure that the plastic used for natural cosmetics does not interfere with their purity causing potential long term side effects. Plastic waste leaking into the environment is a major environmental issue we need to address by thinking long term solutions to remove it all together. New product development can play a major role in sawing the seeds of new creative solutions that allow a complete circle without environmental waste. Recycled plastic: there are some examples in the cosmetic industry. From 100% post consumer recycled plastic (PCR) to lower amounts. It is a nice concept, however the downside is its quality management and its dependence on recyclable plastic. Compostable or biodegradable plastic: these fairly new plastics have not appeared in the cosmetic industry yet. The concept is very much inspired by nature as in the right conditions the material can break down with no toxic residue. If you are thinking of developing your won beauty brand it would be good to hear what natural cosmetics packaging solutions you have in mind.